The Revlon Super Lustrous lipstick is packed with vitamins and moisturizers that leave the lips soft and smooth. The lustrous lipstick seals in colour to define the lips. The lipstick delivers a rich, highly pigmented colour with lustrous shine for a glamorous makeup look. Super Lustrous creates unforgettably seductive lip colour in four finishes – creme, matte, pearl, and shine …. I love this colour, Great for day or night….. 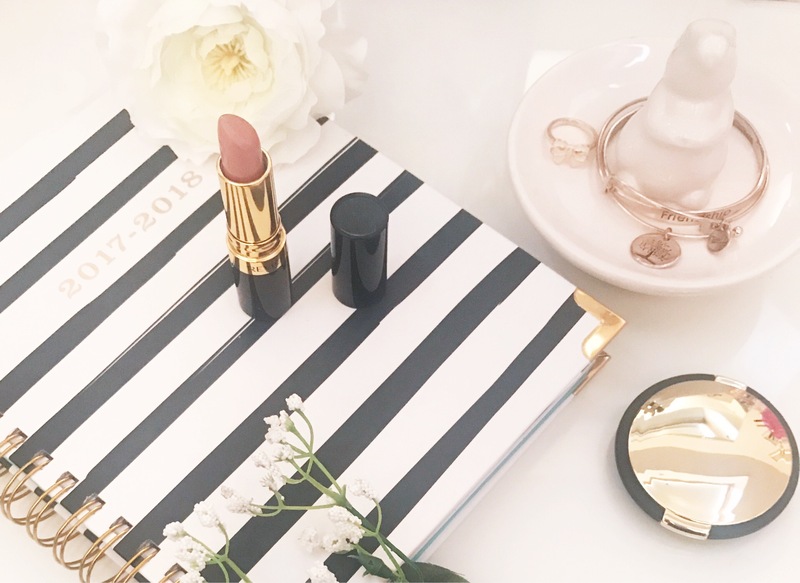 The packaging of this lipstick is chic and doesn’t look cheap at all.